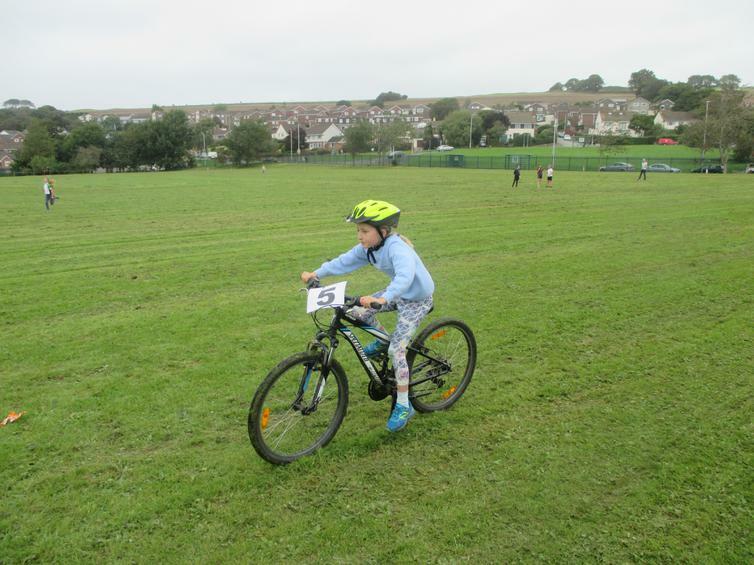 Early success for the Go-Ride teams! 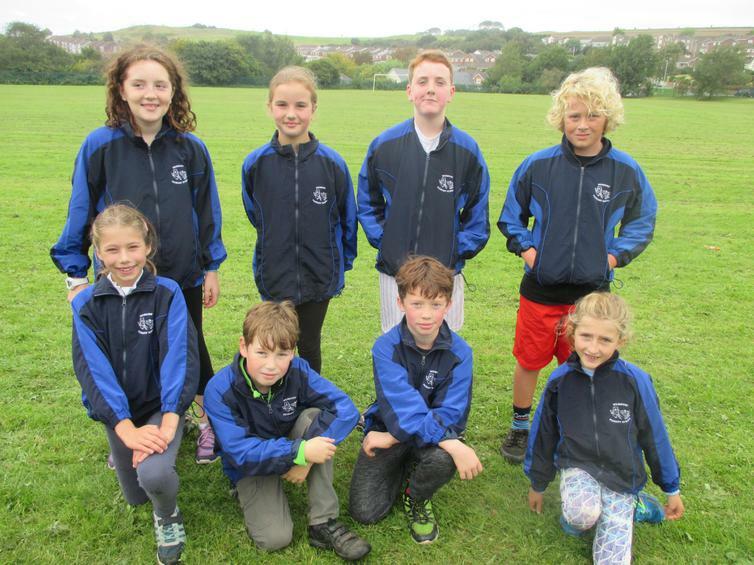 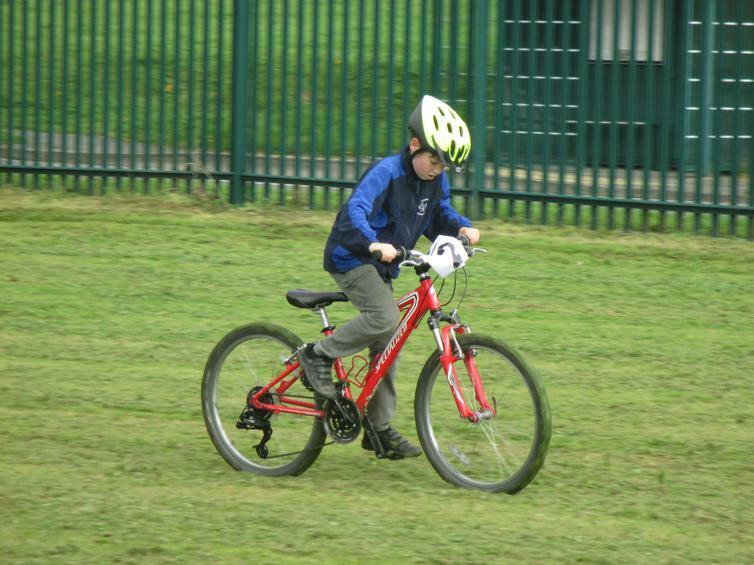 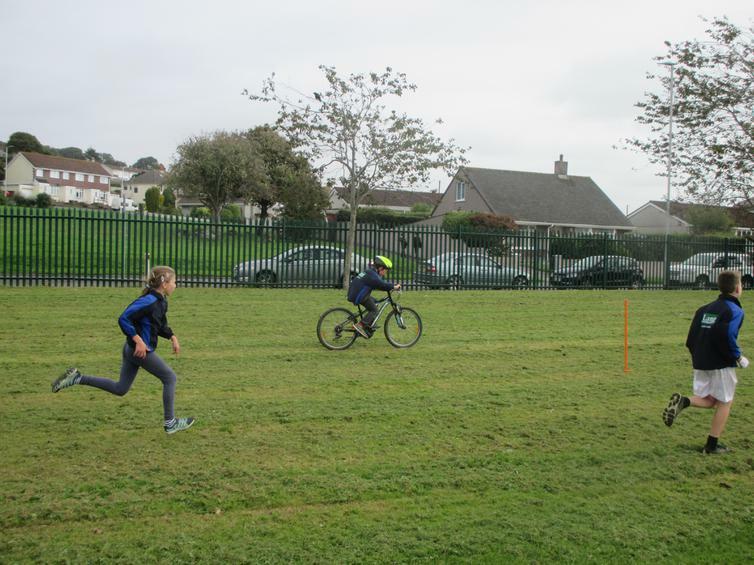 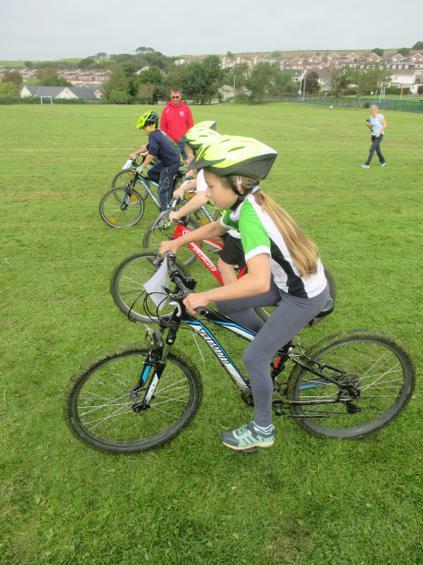 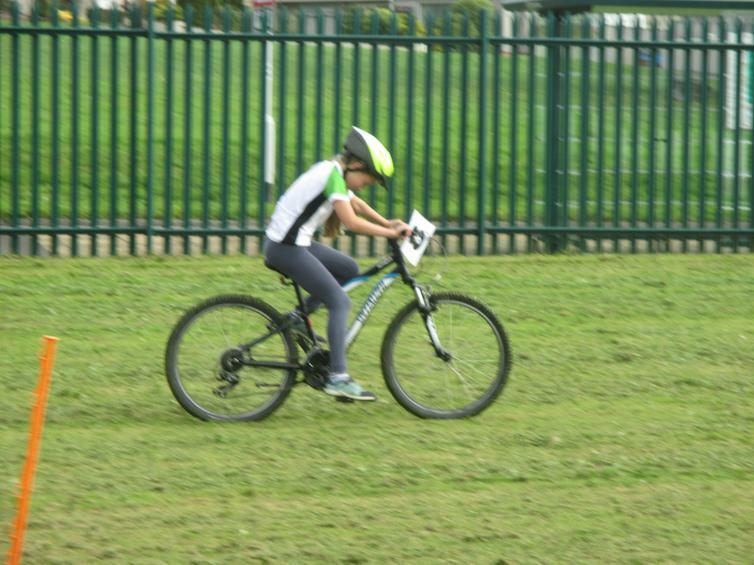 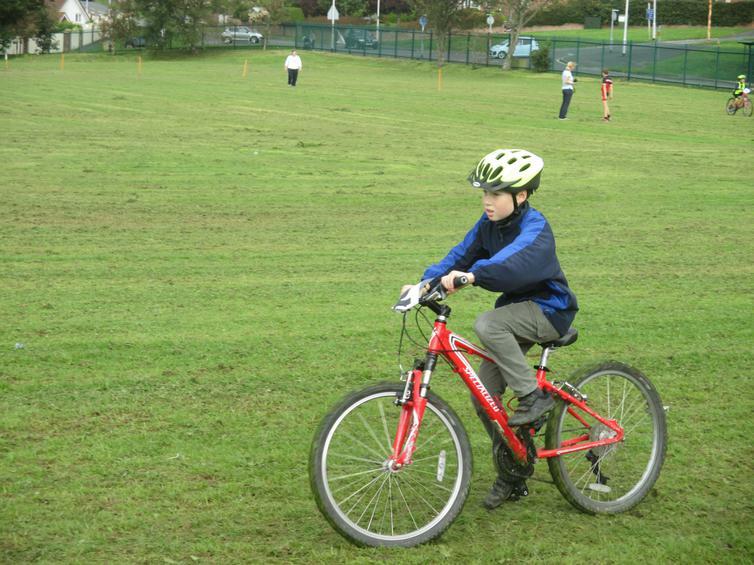 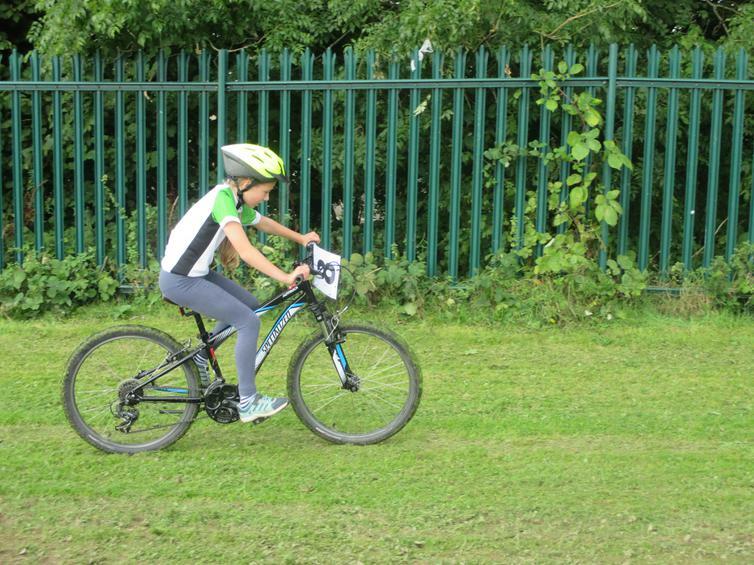 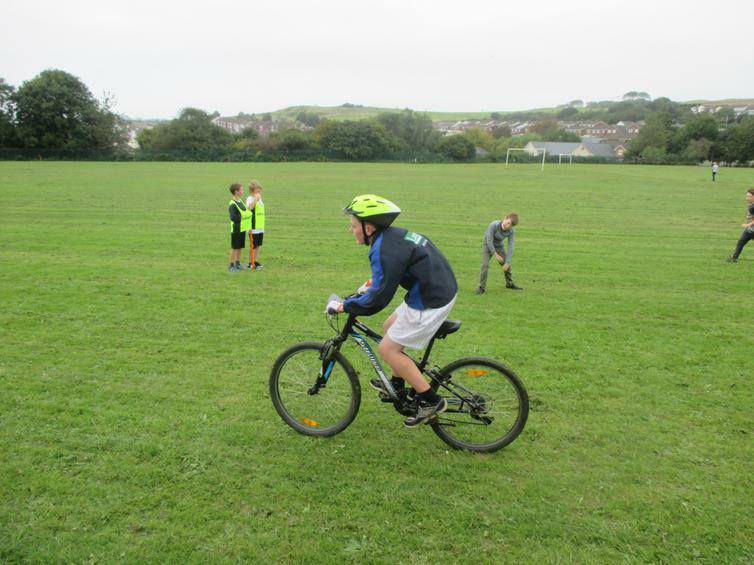 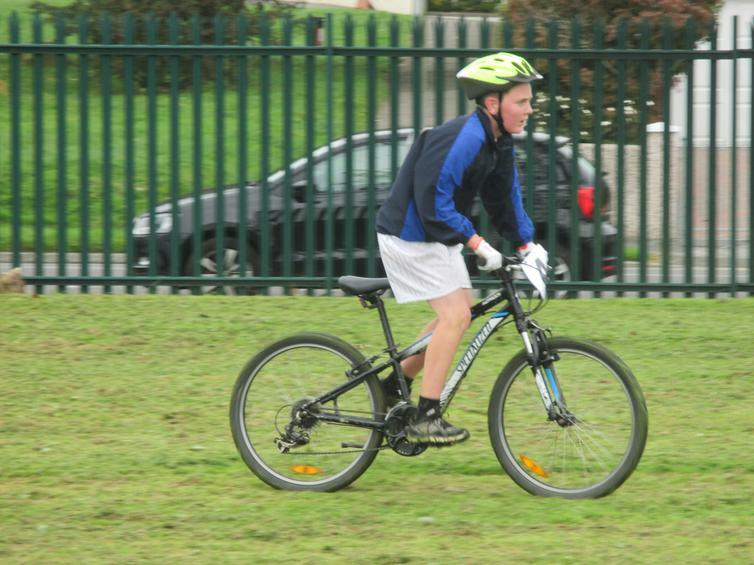 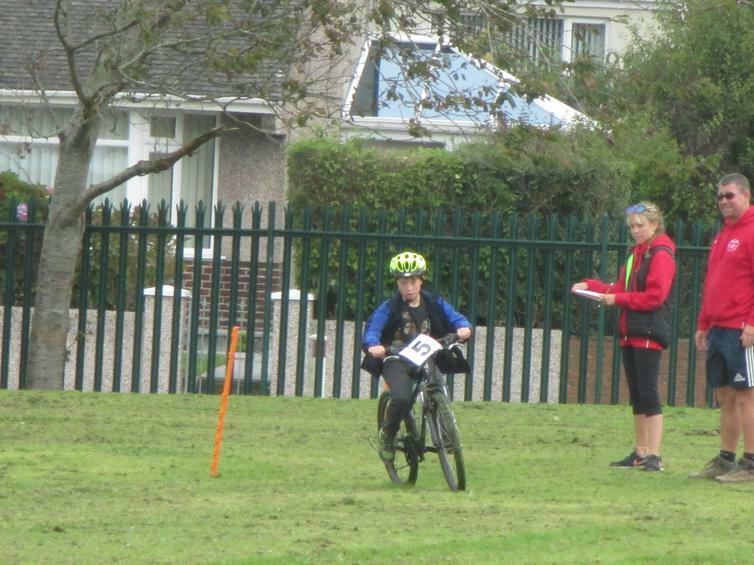 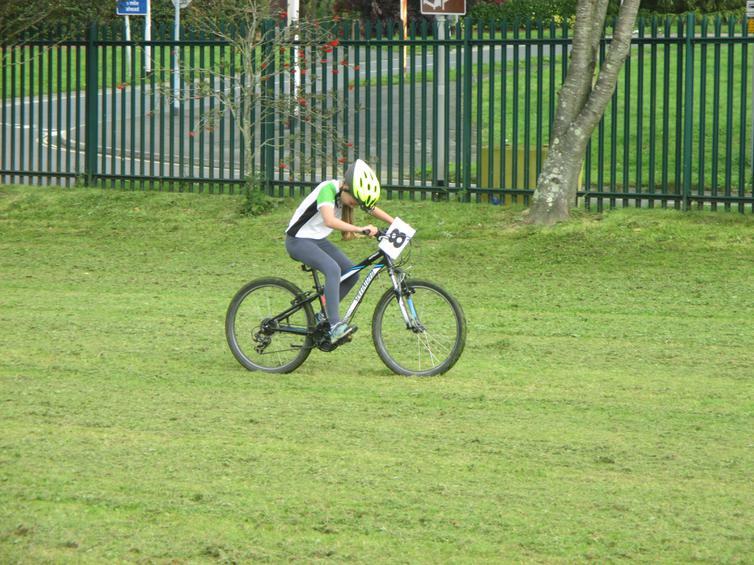 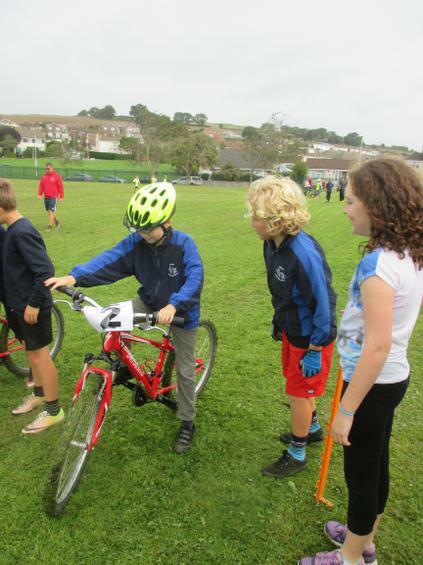 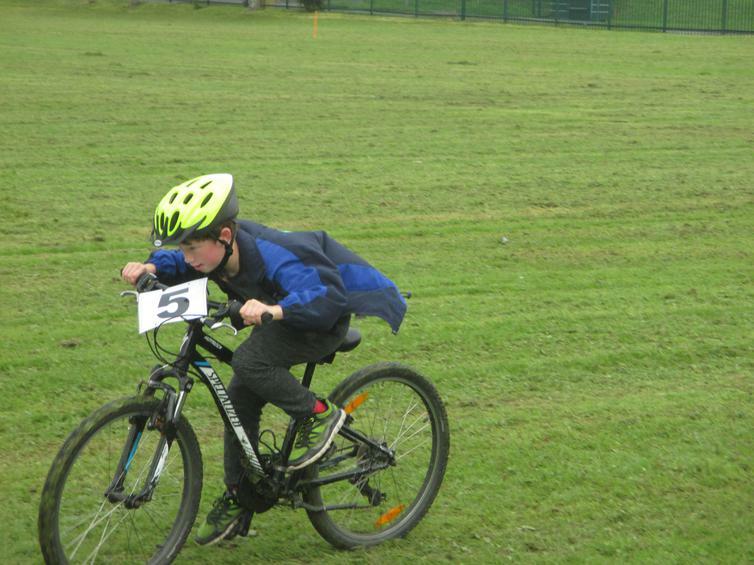 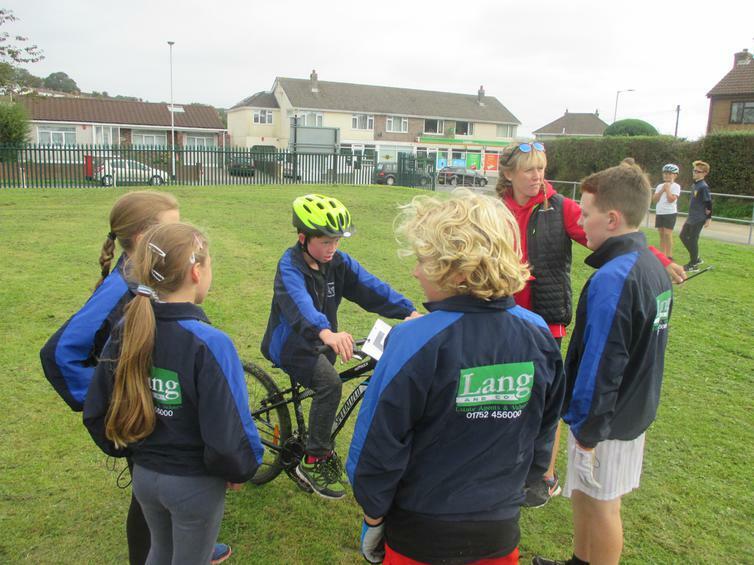 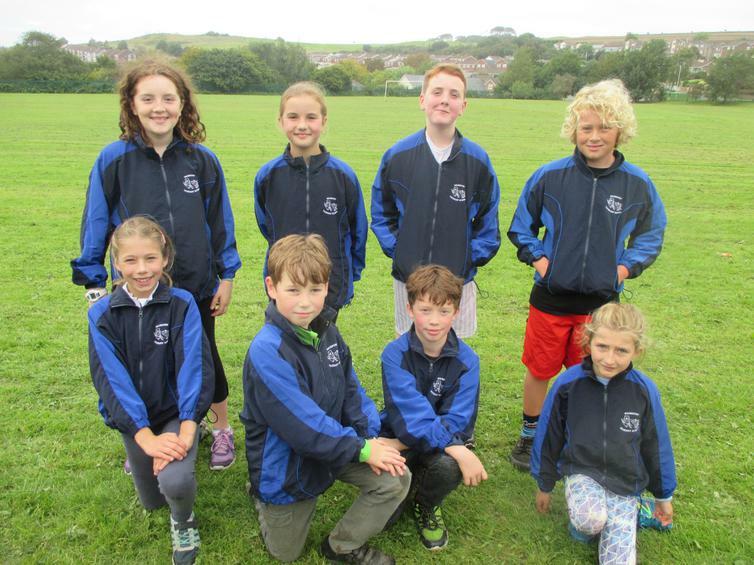 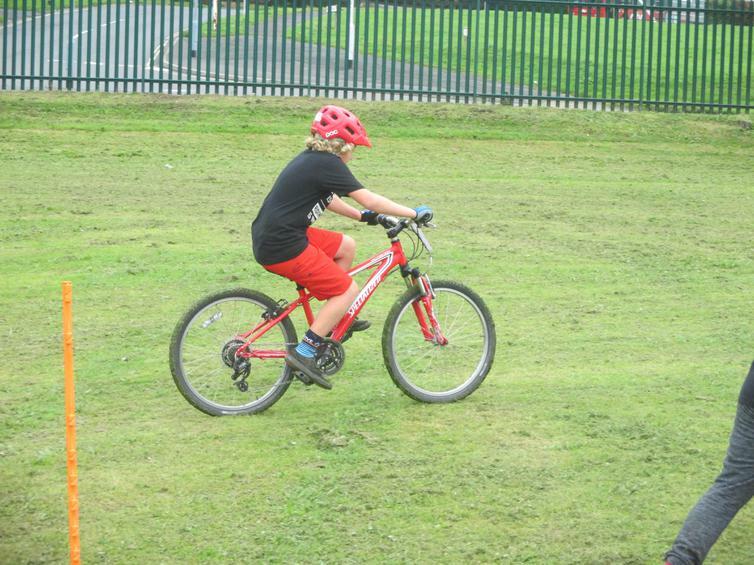 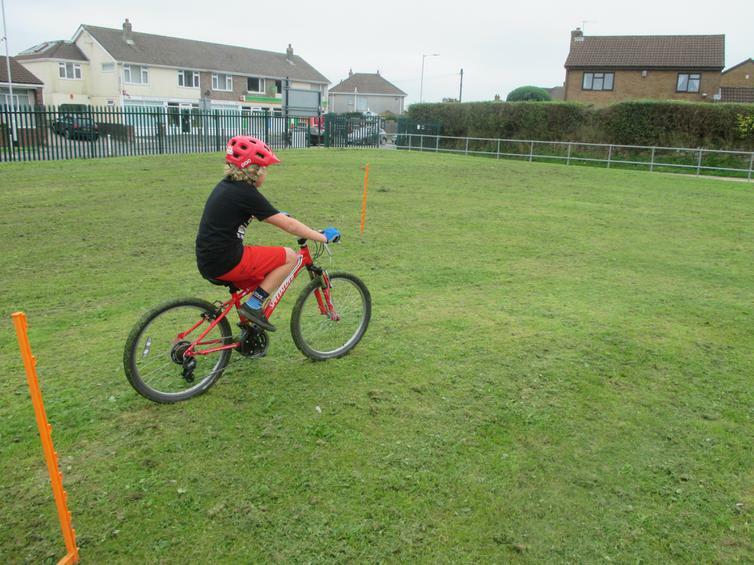 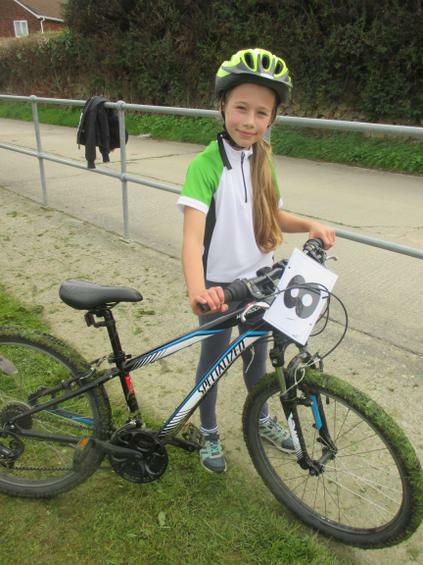 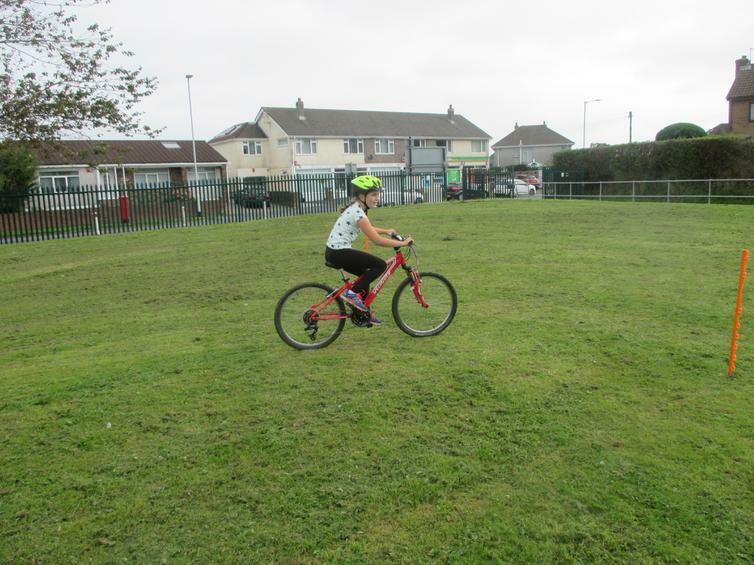 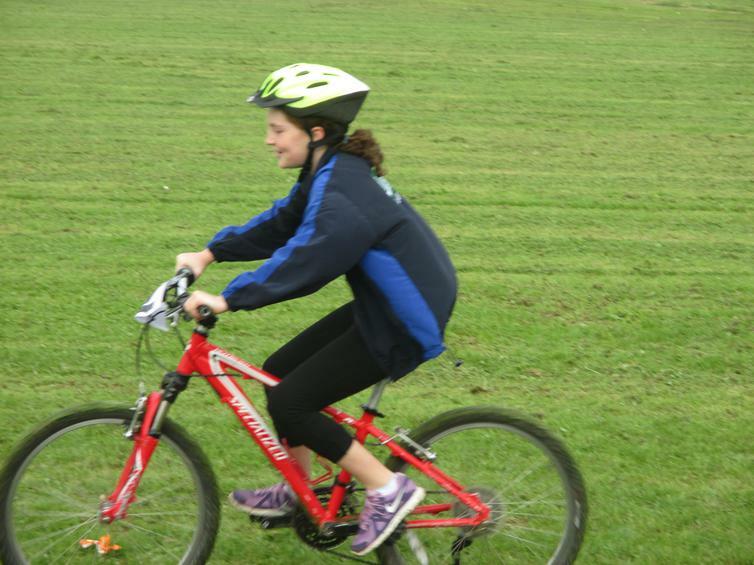 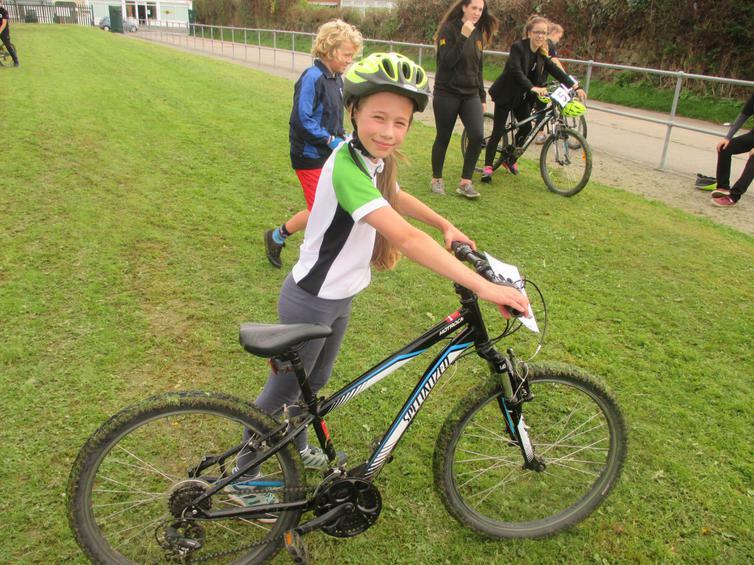 One of the first of many sporting events, this term, saw our cross-country cyclists gain BRONZE at the recent Plymouth event. 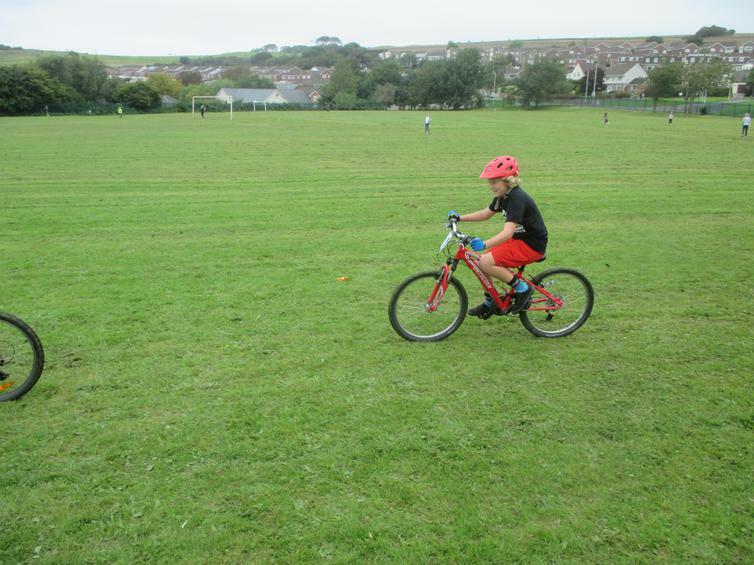 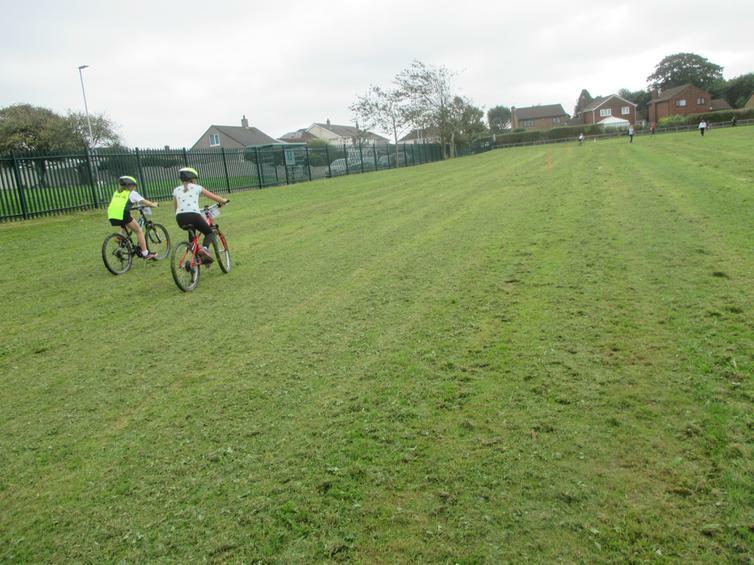 This is a great start for Wembury and a fabulous reward for our cyclists for all their hard work. 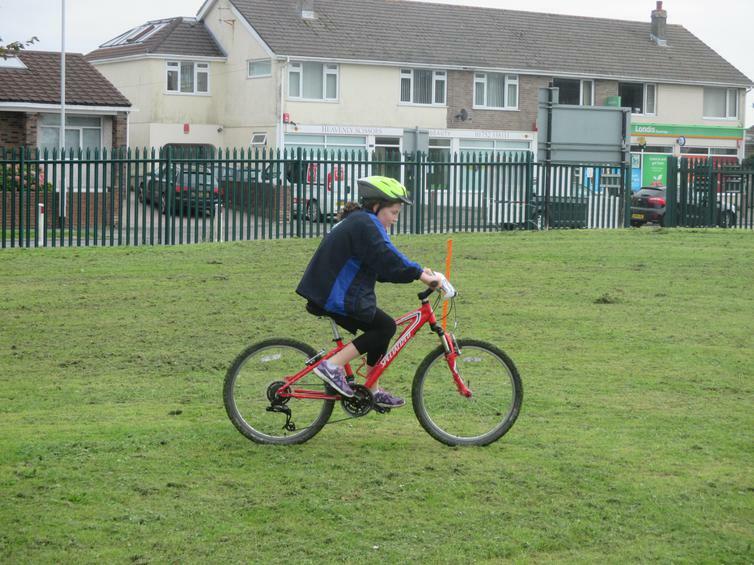 They were so excited with their achievement - Well done!